Because I work at home meals are essentially to me. I’m at a loss a lot of days what to make myself for lunch. Aldi’s has so many great products that it makes pulling together a quick lunch a cinch. Today I grabbed my spring mix salad out of the fridge. To this I added 3 different cheeses. I added havarti, brie, and a honey goat cheese. This gave my salad a nice little zing. After much thought I went back to my fridge and added bits of a granny smith apple, red grapes, grape tomatoes sliced and some sliced cucumber. Then you can choose to add meat if you want. I left the salad just the way it was. With all the cheese I’m not sure I needed anymore protein. It was a yummy salad that is good for me and my waistline. 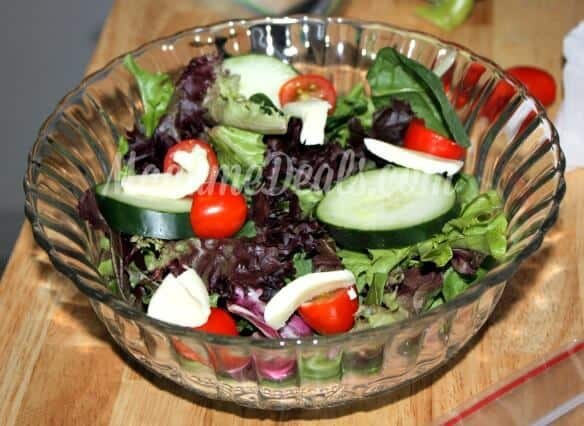 Check out my beautiful mix salad below. Then print out the recipe and make one for yourself. When you work from home lunches can tend to get boring if you don’t spice things up. 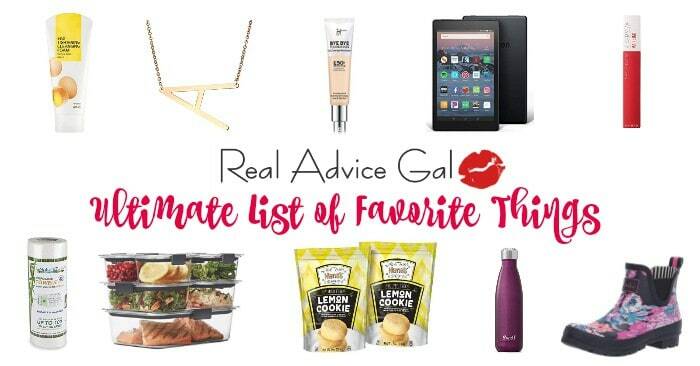 Try getting new products you’ve never used and add them to your next lunch. 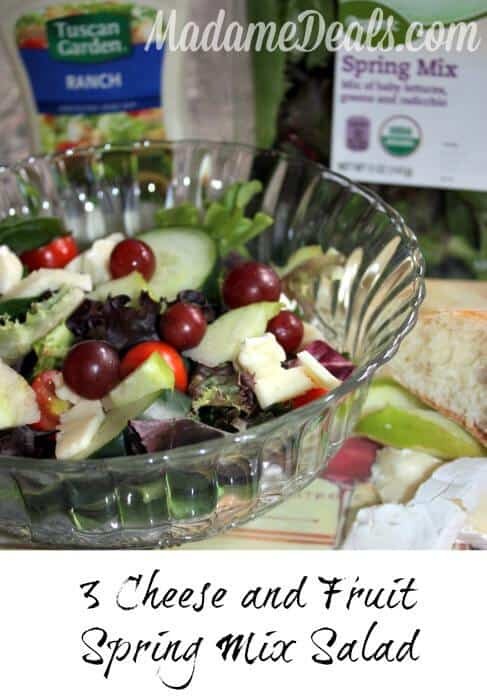 I had never had brie cheese or honey goat cheese and they were great additions to this salad. This yummy lunch only cost me $2.21 per serving. I could have eaten at least 4 more salads this week with it too! 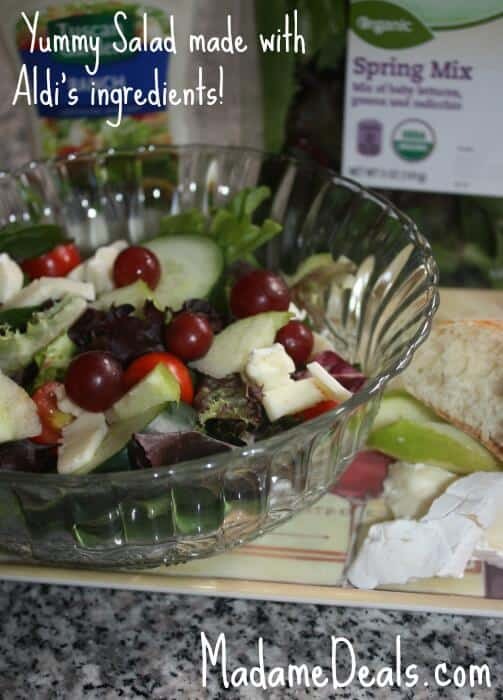 What’s your favorite salad topping? Known for its premium exclusive brands, ALDI offers more than 1,300 of the most frequently purchased grocery items for up to 50 percent less* than traditional supermarkets. 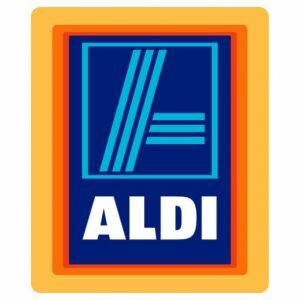 Now through August, ALDI stores will also carry an additional lineup of more than 130 seasonal items at unmatched prices, including a wide selection of Fresh USDA Choice meats, award-winning wines and incredible outdoor entertaining items. 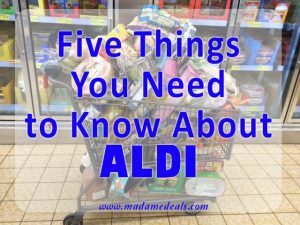 Also read my list of Ten Things I Didn’t Know About Aldi and locate your nearest store.